10 is a big number. 10 years since our humble beginnings in 2005 / 5766 with hotel services offered at the Houstonian Hotel. This will be our 10th year offering a complete Rosh Hoshana & Yom Kippur, uptown style, hotel experience. This year has been a whirlwind in our Chabad & personal lives. We are grateful for the abundant blessings Hashem has given us, for having you in our lives and look forward to a wonderful year ahead. At these final hours of 5774, we wish you & yours a 5775 filled with health, happiness, love and prosperity, physically & spiritually. May our collective prayers and Shofar blasts be heard on high! We look forward to personally greeting each and every one of you at services this weekend. 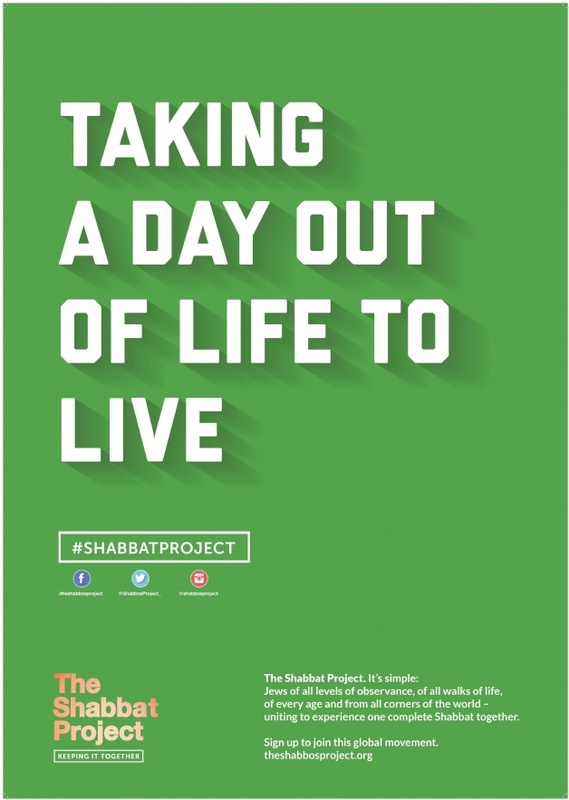 THE SHABBAT PROJECT is coming to Houston! Save the date and join Jews from everywhere #keepingittogether to keep Shabbos, Oct. 24-25. Chanieis joining a dynamic group of women and girls from all over Houston in helping plan the Mega Challah Bakewhere the dough will raise high on Thursday before, October 23, 2014 from 7-9pm in the ERJCC Gymnasium. (Sponsorships opps available, contact us). COOKING: You can also join Chanie (and R Chaim too :)) for the Rosh Hashana cooking club on Sunday at 6 pm. Anyone who wants to rasie their hand high and volunteer to help prepare for Rosh Hashana is welcome to join. Not for women only! Please let us know if you plan to come. GET HIGH: We are expecting a full house for the HighHoliday services, dinners and luncheons. Last chance to RSVP at www.chabaduptown.org/services. We will also have dynamic counselors from NY who will lead theCKids children's services. Come to Chabad of Uptown, and bring the Jewish New Year on a "high note" (both puns intended :)) with meaning, peace and joy. SHAKE IT UP: This year, we are limiting our order of Lulav & Esrog only for those who preorder. Please order your Lulav & Esrog before Sunday, September 28, 5 pm so your lulav can reach high. Readers quiz: how many times did we say high? Please join me for the customary "midnight" selichos at the Chabad Lubavitch Center at 10900 FondrenRd at 1:15 am. Click here for the complete Rosh Hashana & Yom Kippur schedule. Click here for the complete Sukkos & Simchas Torah schedule. The introspective month Elul is in full swing, and our hearts and thoughts are planning for the High Holy Days. We have watched in horror as ISIS has shocked the world with their brazen savagery and executions. But, from within these horrific stories, a gripping Jewish tale has emerged. It has been widely reported that Steve Sotloff observed some Jewish traditions and rituals during his time of captivity, even while hiding the fact that he was Jewish and held dual Israeli-US citizenship. He would observe his Muslim captors in prayer to Mecca and adjust himself to know what direction to also pray... towards Jerusalem. He told his captors that he was not feeling well and refused food, resorting to fasting... on Yom Kippur. This has been widely reported in major media outlets throughout the world. What a magnificent Kiddush Hashem, sanctification of G-d's name! Together let us proclaim the “Texas Sotloff Initiative”, where EVERY Jew in Texas, whose health allows, fasts this Yom Kippur. Fasting on Yom Kippur allows us to detach from the material world, if only for one day, granting ourselves the spiritual ability to fully focus on our relationship with G-d.
Our dear brother Steven, may Hashem avenge your blood. From our part, we will never forget you. This Yom Kippur, as we work on our relationship with G-d, as we resolve to be better people, it is you who will serve as our guiding light! May we quickly merit a world of redemption and Moshiach, when we will be reunited with Steve, among all of those who have died al kiddush Hashem. May it be speedily in our days. We have had unprecedented early registration for the High Holiday dinners. As space is very limited this year, we WILL sell out! Sign up to secure your seat at www.chabaduptown.org/services(The hotel group rate deadline for sleeping rooms is also tomorrow, Friday, Sept. 5). 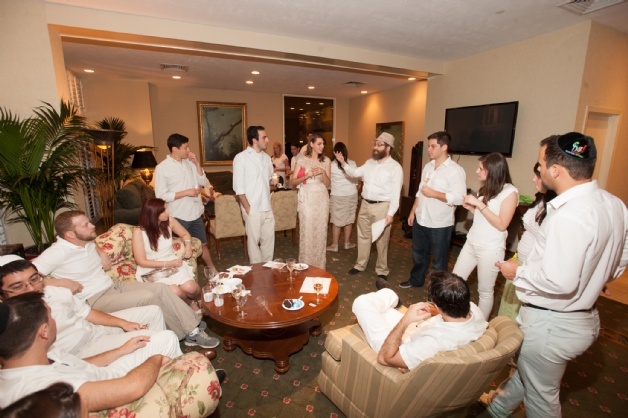 In keeping with the teaching of the Torah that has become a hallmark of Chabad worldwide that "all Jews are one family", we recognize every fellow Jew as a member of our Shul. Our services including theHigh Holidays are open to all and a warm seat is waiting for you. In order to create a financially secure platform for the ongoing activites of the Shul, there is an opportunity to participate as a member with annual fees. Mazel tov to the Spiegel family on the Bar Mitzvah of their son Ethan. Ethan will read and be called up to the Torah this Shabbos and kiddush is sponsored in his honor! Please come and give a special Uptown welcome! 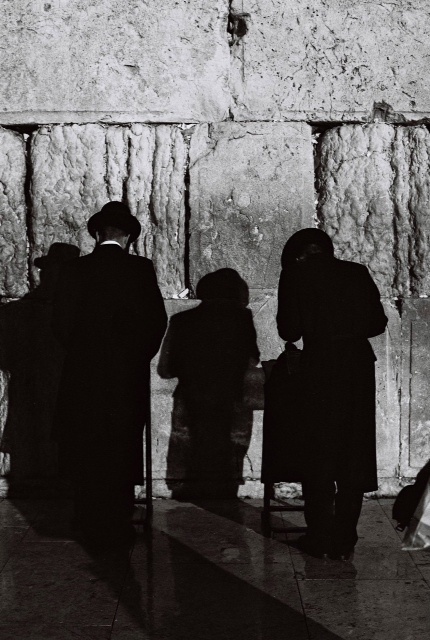 Deborah Karchmer on the passing of her father in El Paso, Shmuel ben Chaim Velvel, Sam Kimmelman, o.b.m. A great Uptown size thank you to Dr. Steve Lovitt for coming and sharing his expertise on ALS at this week's young professionals class. A special thank you to Naomi Bier and Rachel Graff for their help with Shabbos preparations.